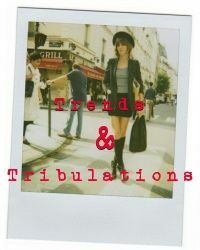 Adidas is one of those athletic brands that the fashion world seems to always accept into their elite community. And with collaborations with top designers, such as Jeremy Scott and Opening Ceremony, their shoes can be so much more than a simple pair of kicks for the gym. 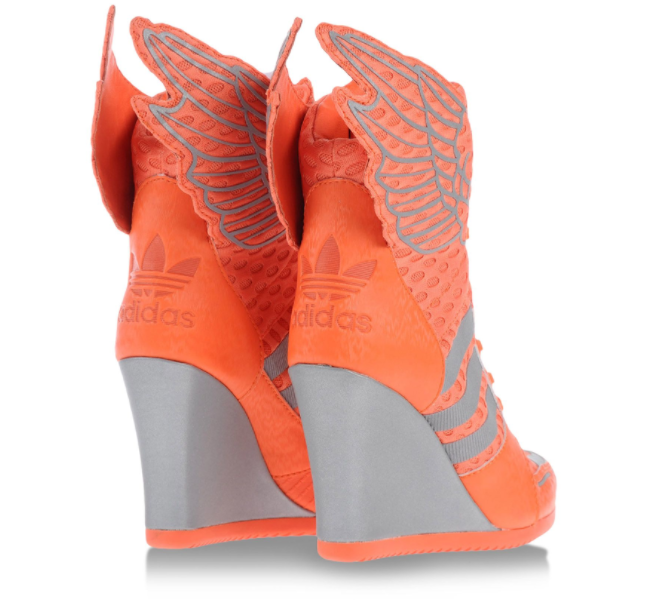 Check out these amazing orange wedge high-tops by Adidas x Jeremy Scott, with an mesh “techno” fabric and wings on the top. Wear them with cropped sweatpants or a t-shirt dress for a casual, but chic look. Would you wear these wedge high tops? What better way to spend some time on the weekend than to exercise your body and mind by doing some yoga? Stella McCartney for Adidas came out with some pretty amazing items, and make for a very fashionable yoga session.